The preferred axle bolt for UDC Wide and Superwide hubs. Also compatible with the Qu-ax 10 spline (pre-ISIS) axle, Onza/KH 05 axles, and Torker DX axles. Sold in pairs. 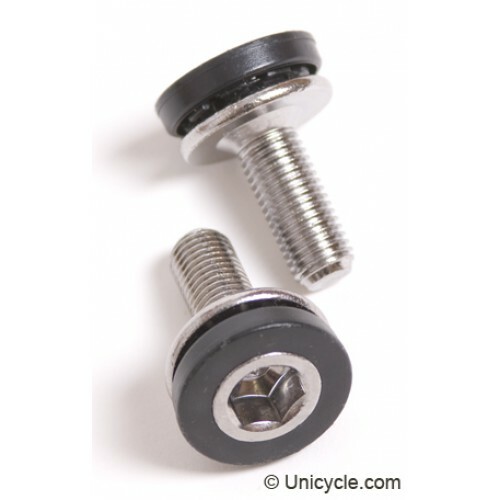 14Gauge, Stainless Steel black ED coated Spokes Spokes sold individual Features: Mate..